Dr. 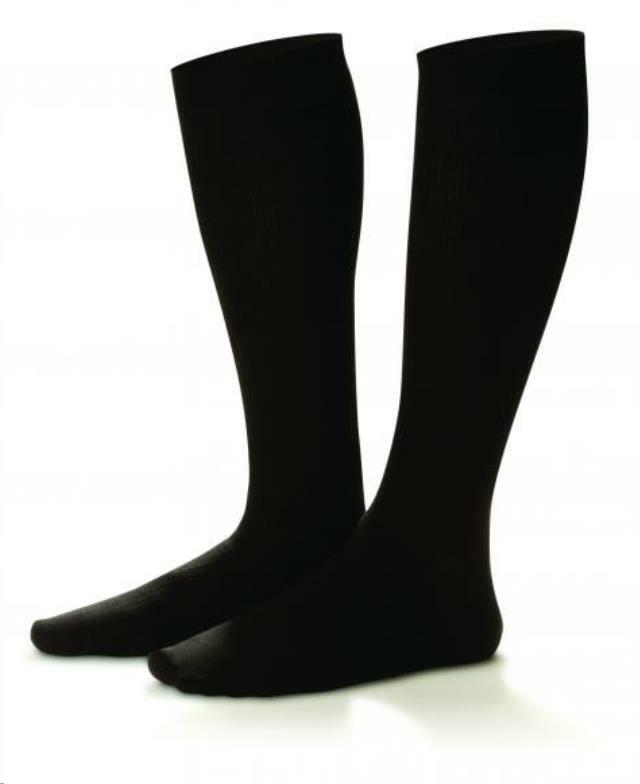 Comfort Shape To Fit Men's Cotton Dress Socks 15-20mmHg. The ultra-soft feel of all-natural cotton with superior color-fastness in a comfortable sock for dress or casual everyday wear. Fabric: Cotton with Lycra . Available Colors: White, Khaki, & Black. * Please call us for any questions on our cotton mens black medium15 20 serving Seattle and surrounding communities.